The Irish Primary Immunodeficiency Association (IPIA) has been very busy spreading awareness of primary immunodeficiencies (PIDs) through a new website and social media pages. Steering Committee members, left to right: Pedro Romero, Rosa Aguiar Catraio, Maria Nolan, Colin Maher, Jim Nolan, and Martha Gouldsbury. Having reformed in 2016, the association is growing steadily. IPIA is gaining new members every week and becoming an important point of contact for PID information in Ireland. 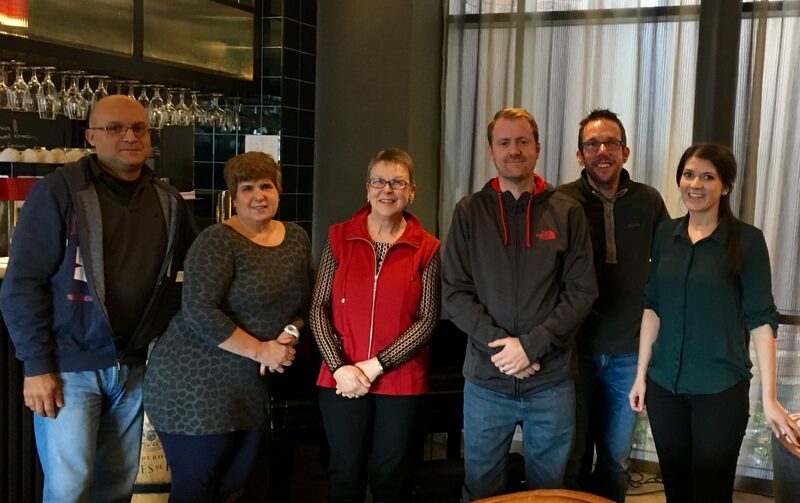 The new committee held its forth successful meeting in Dublin on November 19th to set new objectives for the association. 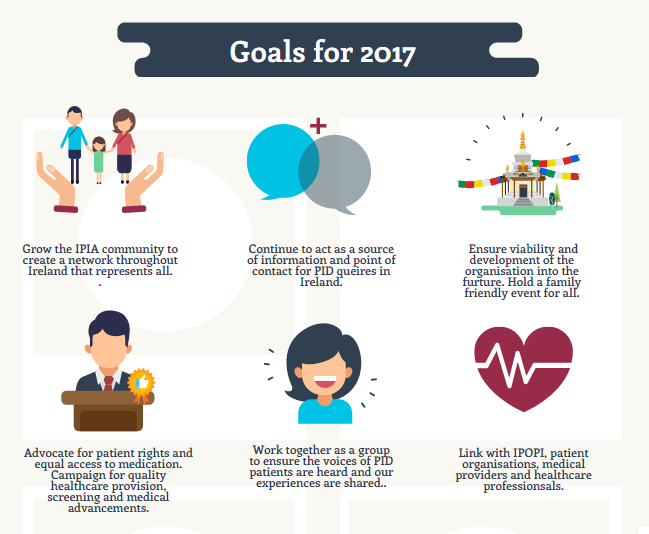 IPIA is releasing a Christmas newsletter and planning a members’ event as well as an awareness campaign for 2017.